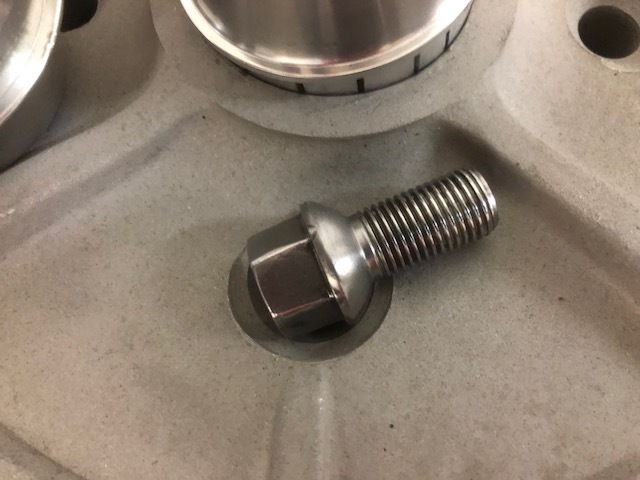 I purchased a set of new bolts claiming to be for Fuchs alloys. 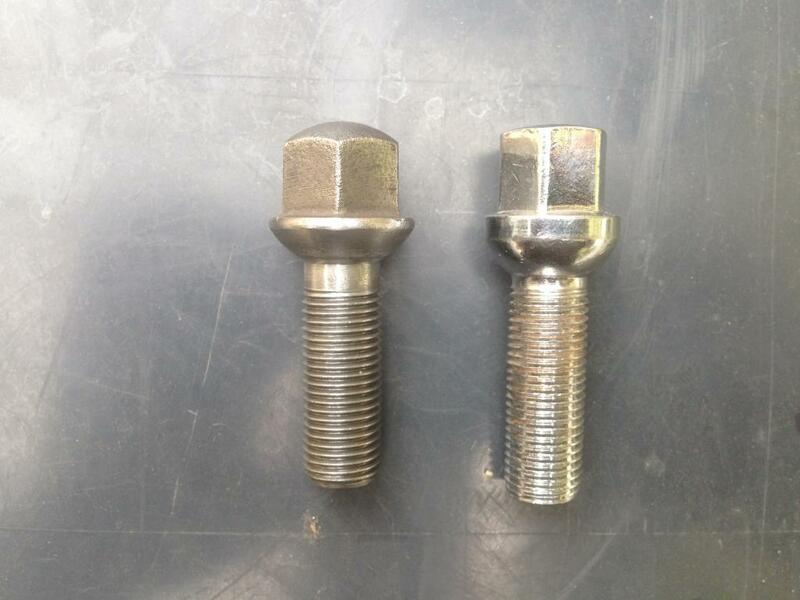 The bevel at the neck of the bolt differs from the originals. They don't seat properly. What wheels are they best suited for? I am not sure but I do see that the ones on my 4 lug steel 1970 wheel looks different. I have a set of Pedrini wheels and may need the lugs for them. Picture of stock Steel lugs from my 70 4 lug steel wheel. 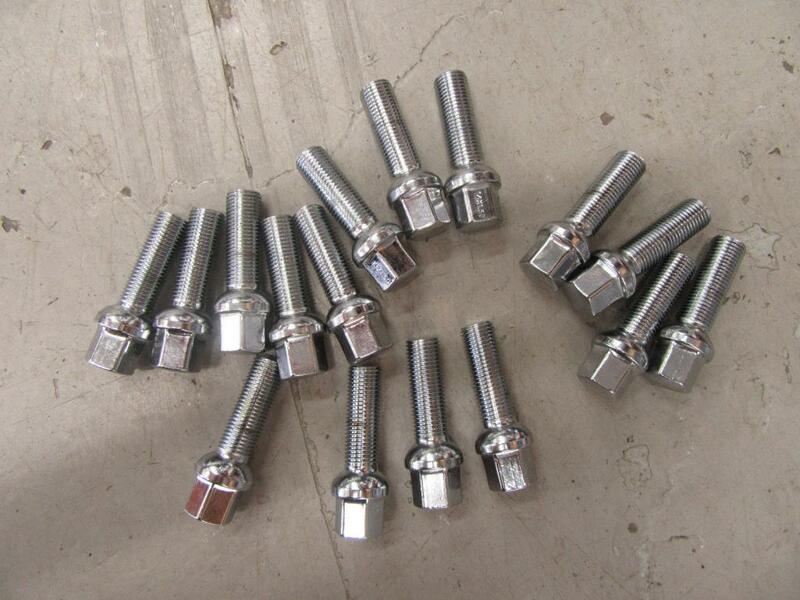 I just looked at some 911 alloy nuts and they a have the rounder ball. Is there a difference between the 4 and 5 bolt fuchs ball? If so did the manufacturer just copy the 5 bolt head thinking they are the same as the 4 bolt?